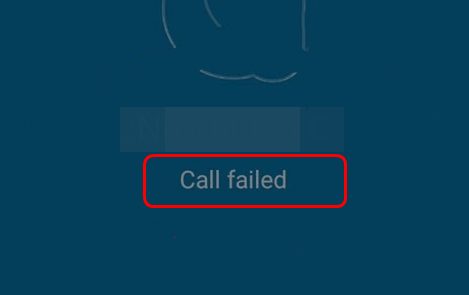 If you’re seeing the Call failed message when you try to call your friends or colleagues via Skype, you’re not alone. Many Windows users are reporting this problem. No worries, it’s possible to fix, however annoying it seems. In many cases, problems like this can be caused by incompatibility issues. And it’s probably been reported by many users before. Upgrading your current app to the latest version will generally solve the problem. If this is the first time you had such a problem, you need to upgrade your Skype to the latest version available and see if the problem is resolved. In some cases, outdated or faulty device drivers are the culprit. This is especially true when you audio or graphics card drivers are outdated. 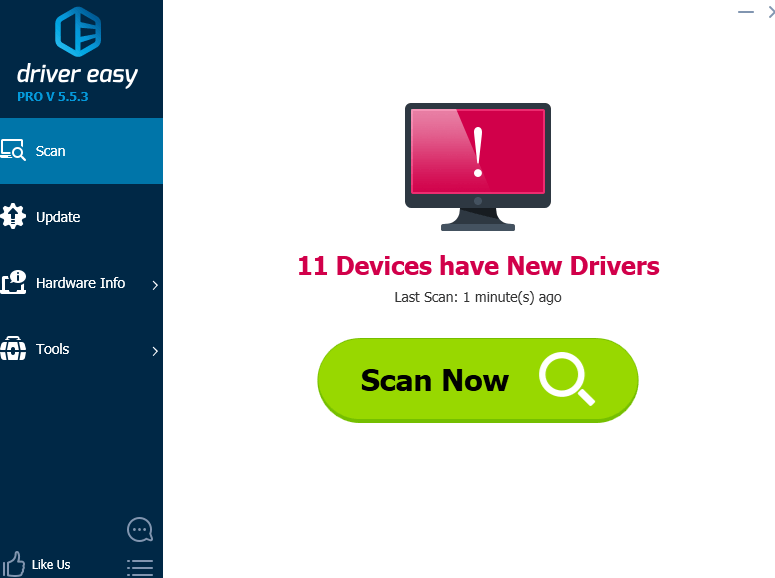 You should verify that all your devices have the right driver, and update those that don’t. 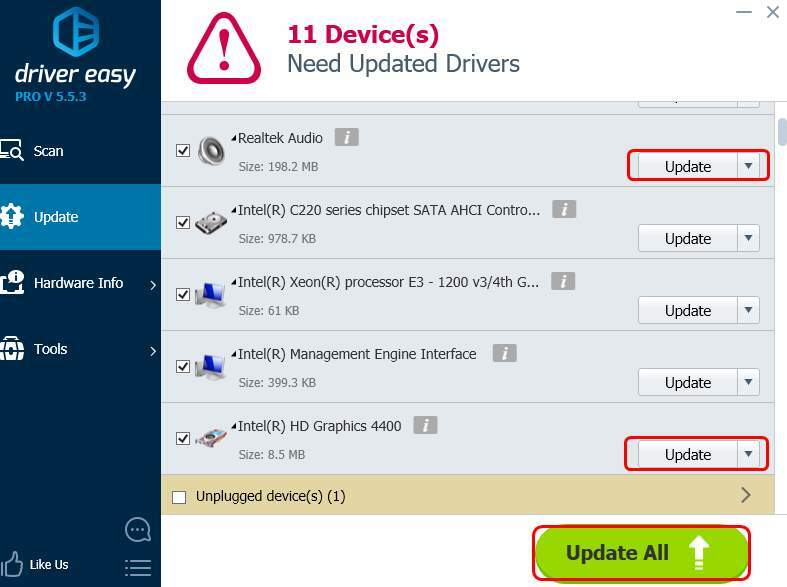 3) Click the Update button next to the flagged audio and video card device to automatically download and install the correct version of their drivers (you can do this with the FREE version). IMPORTANT: Be extra careful about what sites you visit, what emails you open and what files you download when your antivirus is disabled. You should never disable your Windows Defender. Poor internet connection or one that blocks Voice over IP apps is also among the causes of a failed Skype call. You should check to see if you’re having poor internet connection by testing your network speed, or contact your Internet service provider for more help. If you have tried the above methods and the problem stays still, feel free to leave us comments and we’ll see what more we can do to help.